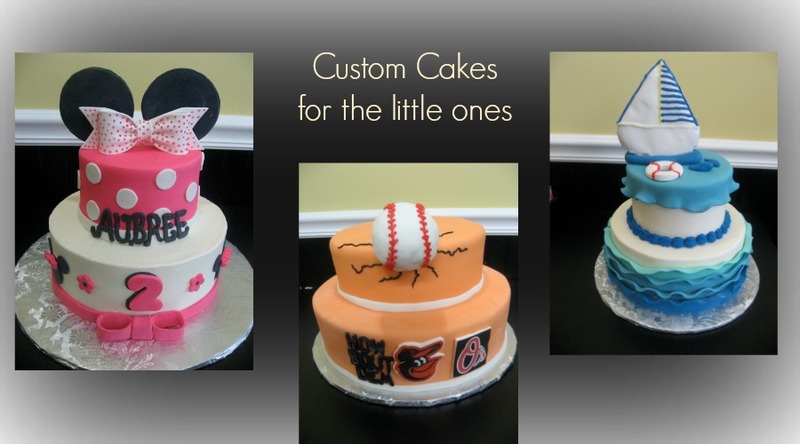 From wedding cakes, to birthday and custom cakes, to the most delicious pastries and breads - come see why T&C Bakery is one of the best bakeries in the Baltimore area. What makes a great bakery? Let's start from scratch. 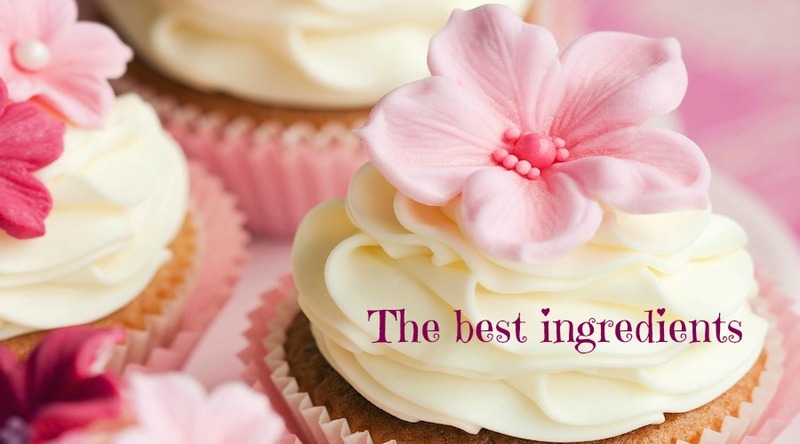 We use quality ingredients and bake everything with care and love. The results? Wonderful cakes that make every occassion even more special. 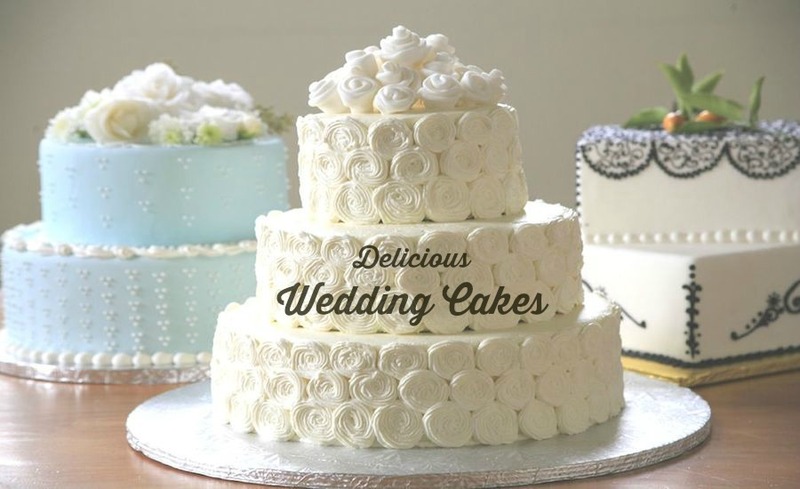 Our wedding cakes are the perfect addition to one of the most special days of your life. Custom cakes make an already special day even more special! Celebrate in delicious style. 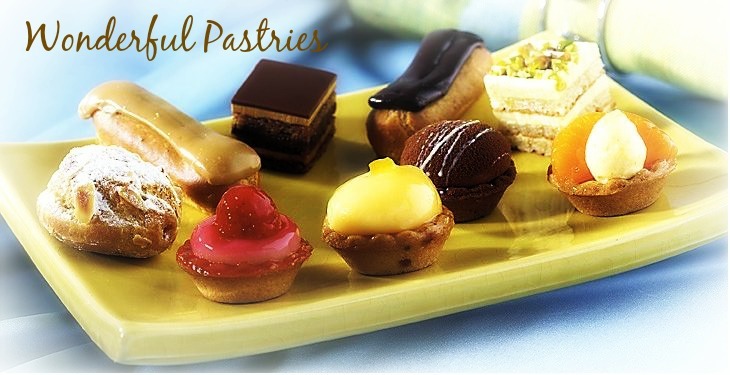 Scrumptious pastries, danish, breads and so much more. Sweet endings and beginnings every day. Enjoy a wide selection of breakfast and lunch selections including coffee, sandwiches, soups and more. © 2014 T&C Bakery. All Right Reserved.